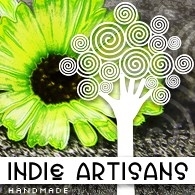 Find gorgeous handmade work in the independent shops of IndieArtisans below! 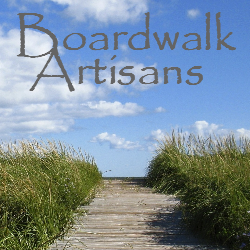 Search Handmade is here: Search Handmade Independent Shops Updated . .